Polygiene prevents the growth of odor-causing bacteria and fungi at the source. Bacterial growth, not sweat, is responsible for the nasty smell and odor we associate with physical activity as it multiplies in textile and sweaty environments. On its own sweat does not cause odor, but the bacteria growing in your garment can. With over 2 million sweat glands you won’t stop sweating but you can stop any odor developing. Silver salt (silver chloride) is mother natures way of stopping bacterial growth and can be found extensively in soil and water. The silver chloride used in Polygiene comes from recycled silver. 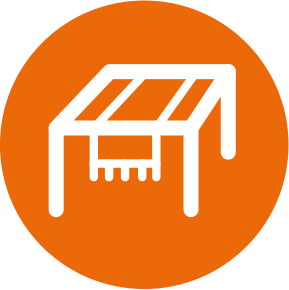 Polygiene treatment is only active on textiles. 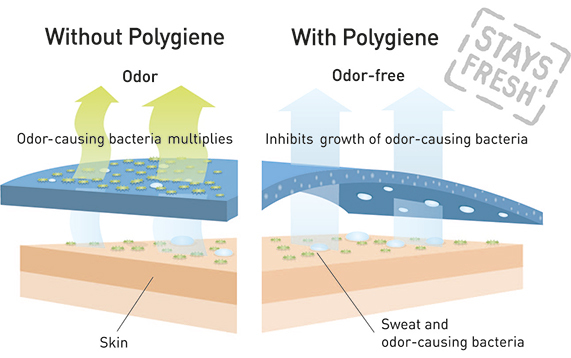 Polygiene prevents the growth of odor-causing bacteria at the source. To do this Polygiene uses low concentrations of silver salt (silver chloride), which has antimicrobial properties. Even after the most intense physical activity Polygiene treated baselayers will not smell. They will breath and keep you warm, day in and day out, but they won’t develop a bad odor. The primary role of a base layer is to transport moisture away from the skin. With Polygiene you can be sure that any sweat moving through different layers will not lead to unpleasant odors. Polygiene can help preserve the performance characteristics of shell products as the treatment stops odor causing bacteria and reduces the need to wash frequently. Hands can become very hot and sweaty but gloves are often delicate and need the appropriate washing and care. Polygiene treatment allows gloves to be cared for in the right way and will always be fresh and odor free. Shoes and socks are the breeding ground for bad smells and everybody can recognise the smell of a sweaty sock or shoe. Polygiene treatment will always keep your footwear and socks fresh and odor free. Bags and backpacks are often subject to lots of humidity that can lead to odor, fungi and mildew. By treating the interior, and parts of the exterior with Polygiene, this can be stopped. Hats, beanies, buffs and all accessories you can think of will stay fresh and need less washing when treated with Polygiene. Polygiene treatment maintains your suits freshness so you don’t need to dry clean as often, saving time and money and increasing the lifespan of your suit. Shirts treated with Polygiene can be worn more and washed less so you can pack light and be climate smart. Jeans are unique and shape with each owner. Polygiene treatment reduces the need for washing which keeps your jeans unique for longer. Polygiene provides garments worn next to the skin with confidence inspiring odor control and freshness. It's no secret that shoes and socks can smell but they will stay fresh and last longer with Polygiene. Polygiene treated luggage will ensure that only freshness rubs off on your packed garments. A collection of essential items that will stay fresh and impeccable with Polygiene. Preventing bacteria, fungi and house dust mites in your upholstery will make your home stay fresh. Sweat is a natural response to any physical activity. The cooling and heat dispersing actions of up to 2.6 million sweat glands (20% is located on your feet) in the average human body are essential to help us perform and keep us comfortable. 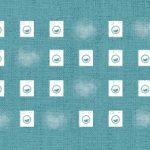 Sweat itself is natural and odorless, but mixed with textiles it creates a moist and warm environment, which is ideal for odor causing bacteria to multiply and grow. The bad odor is released as bacteria break down proteins and fatty acids present in sweat.